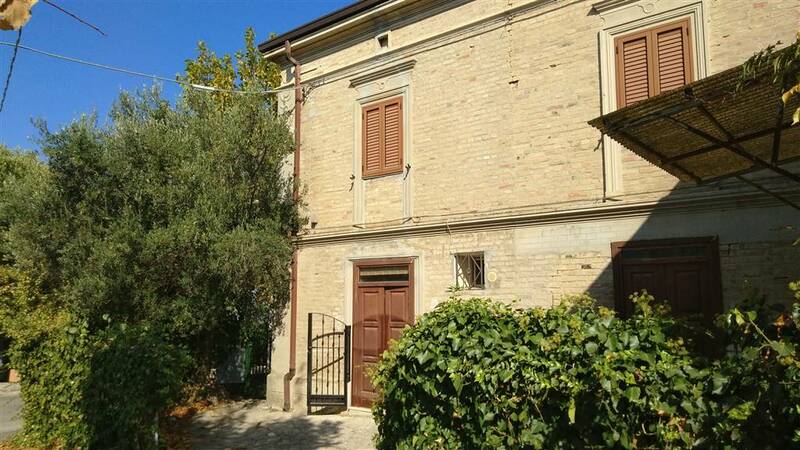 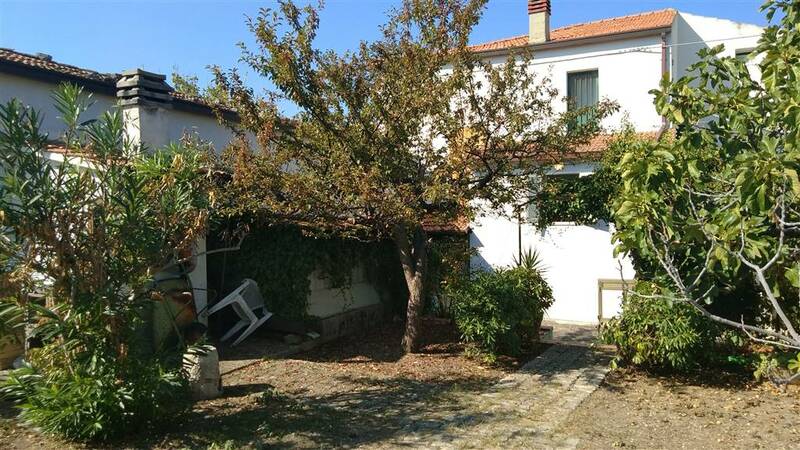 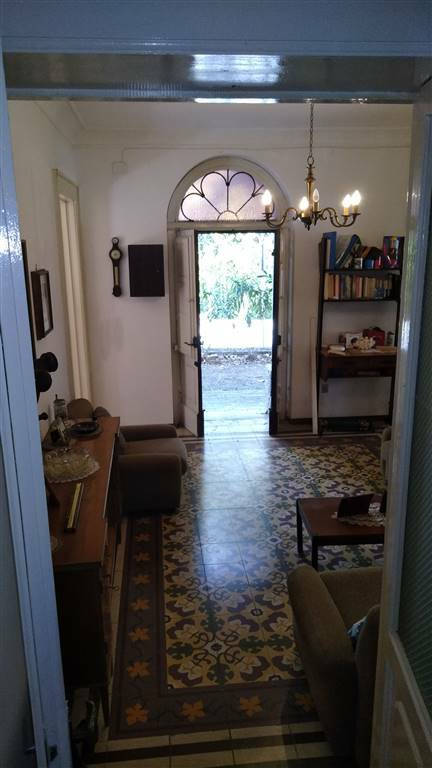 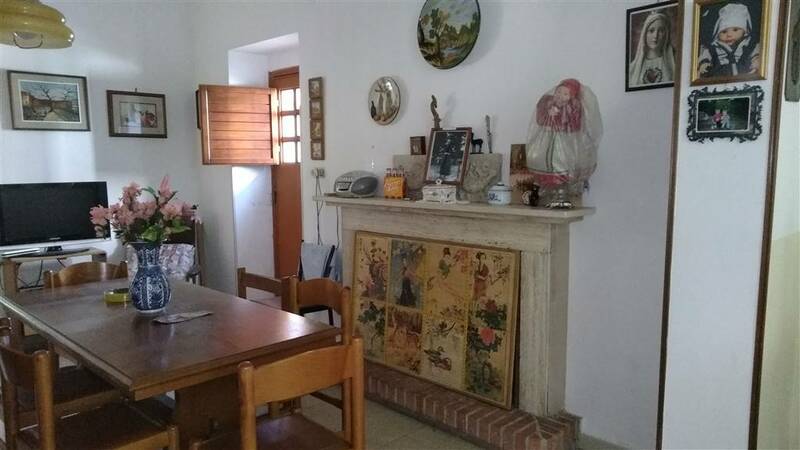 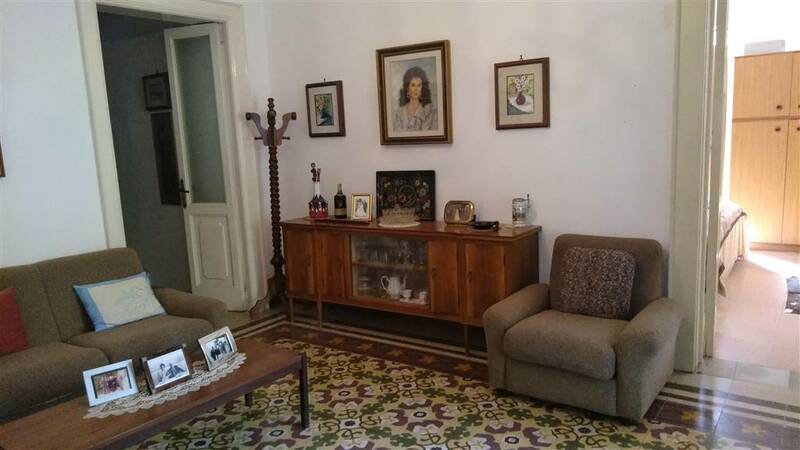 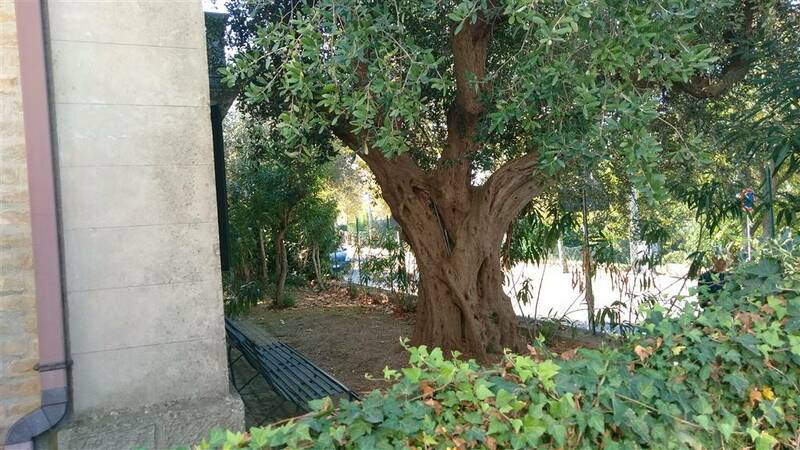 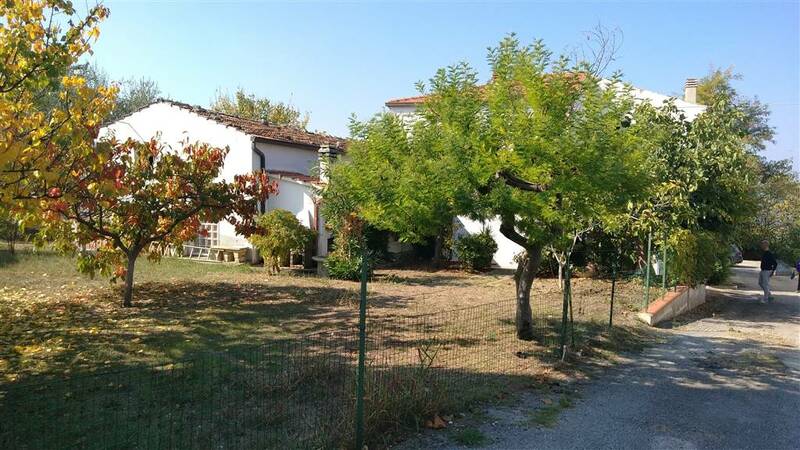 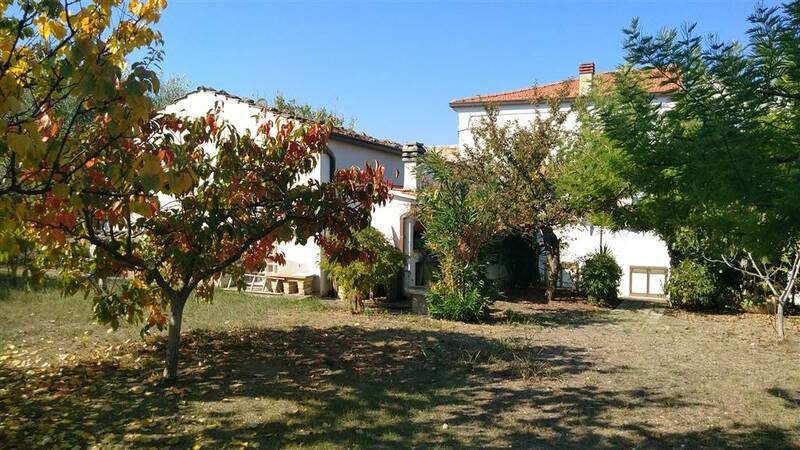 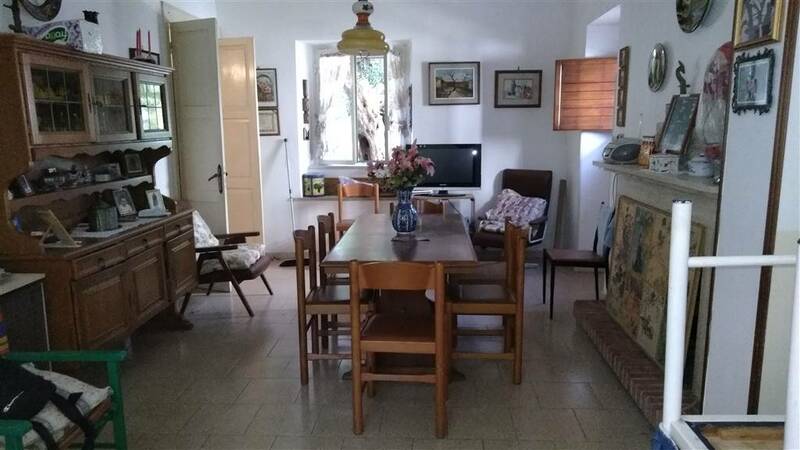 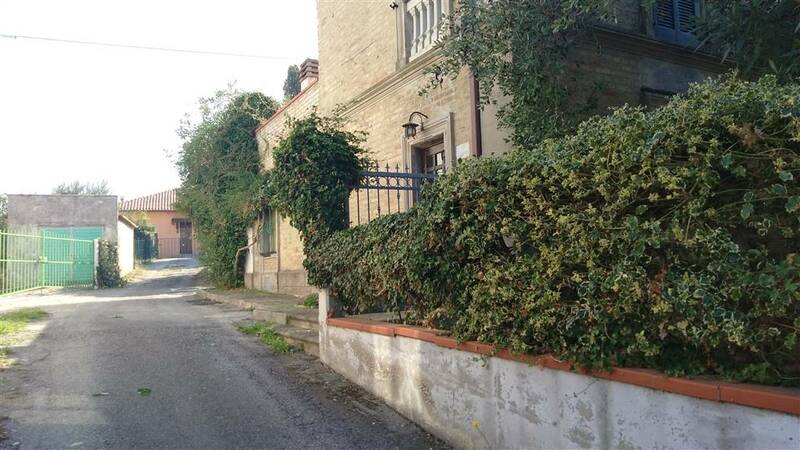 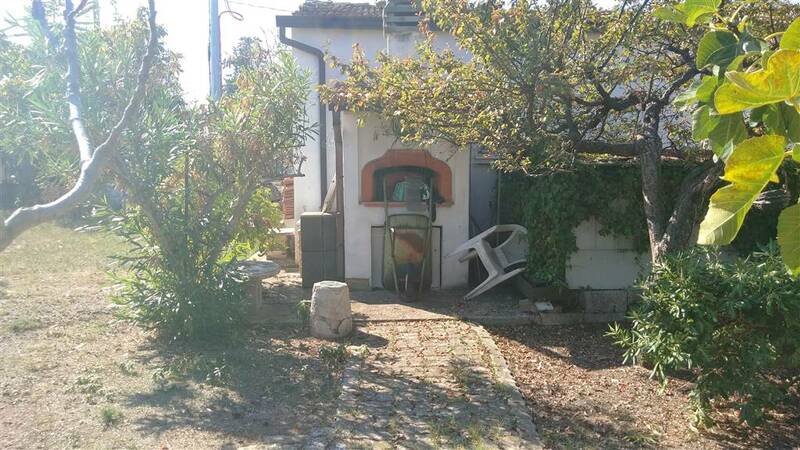 This historic villa is in good condition and insists on a courtyard planted with both ornamental and fruit trees. 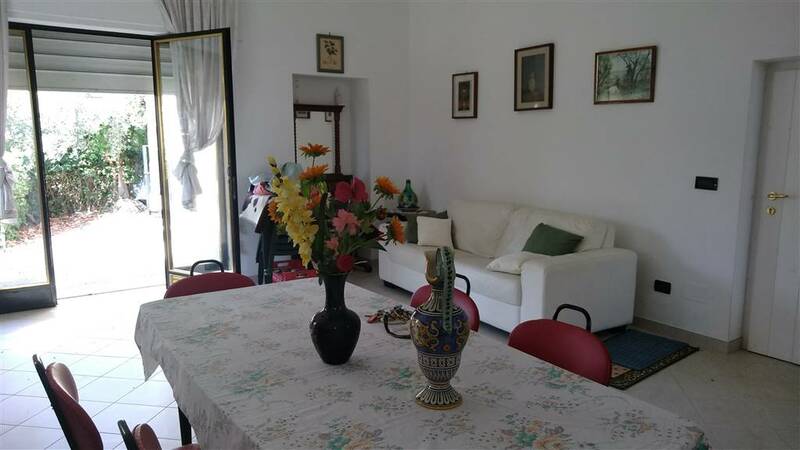 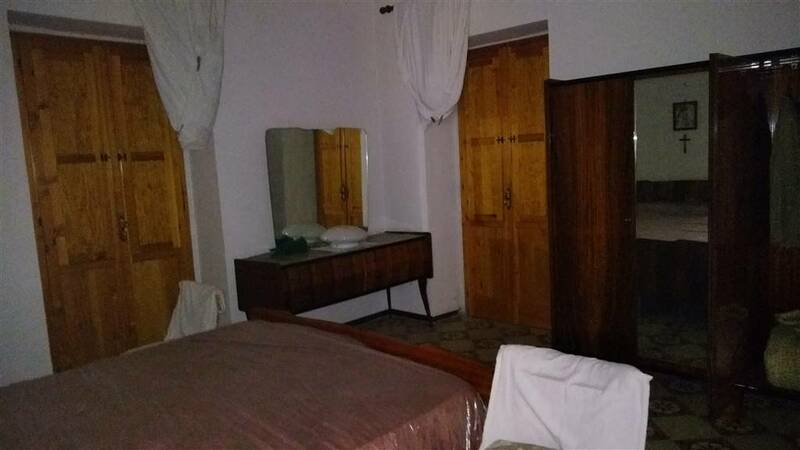 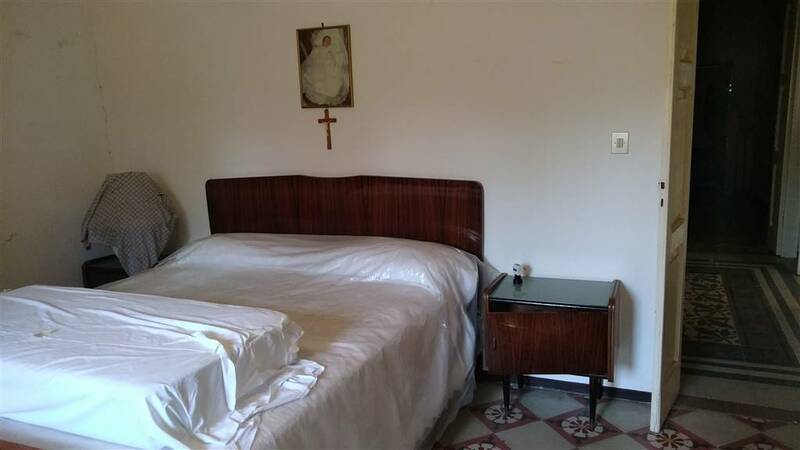 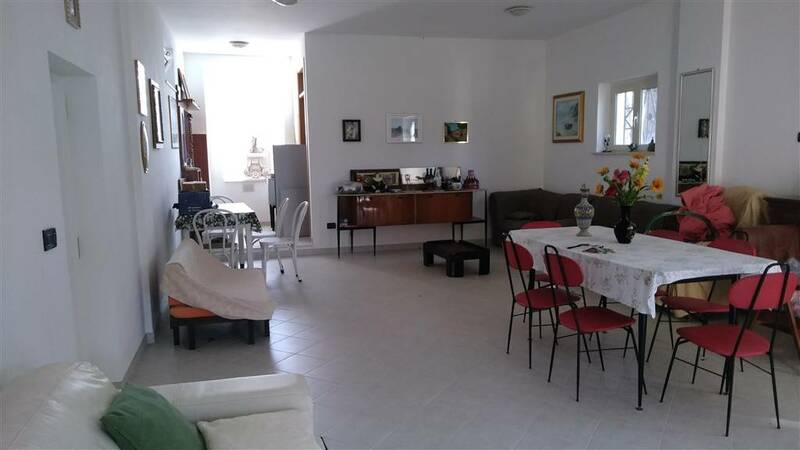 The property is located in a central position close to all services and is on two levels. 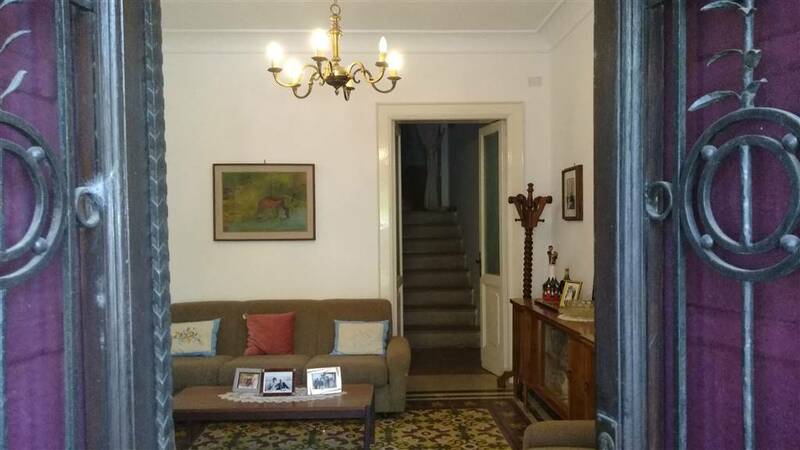 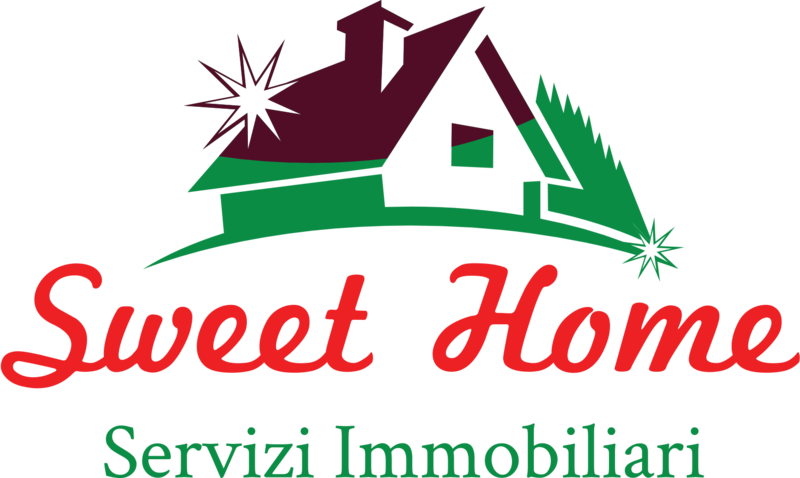 The ground floor consists of entrance-living room, large dining room with fireplace, kitchen, bedroom, bathroom and cellar while the second floor has two bedrooms, a bathroom, a utility room and a large terrace. 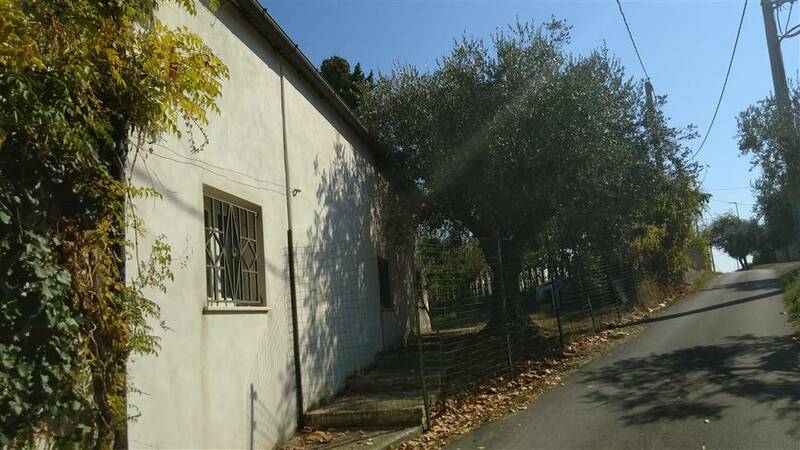 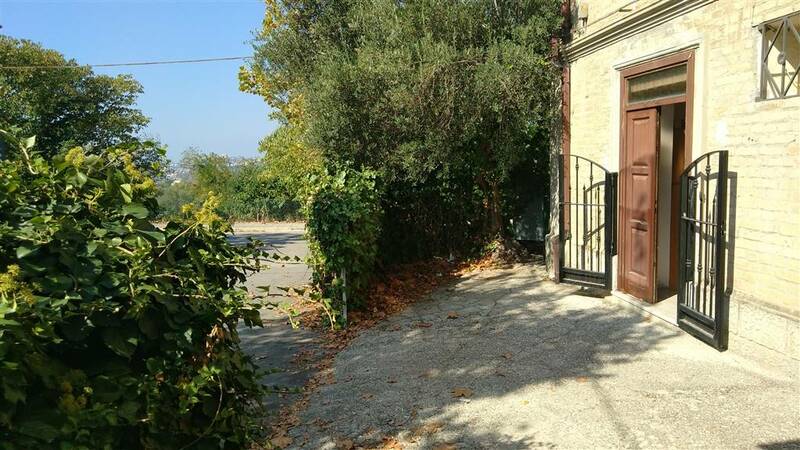 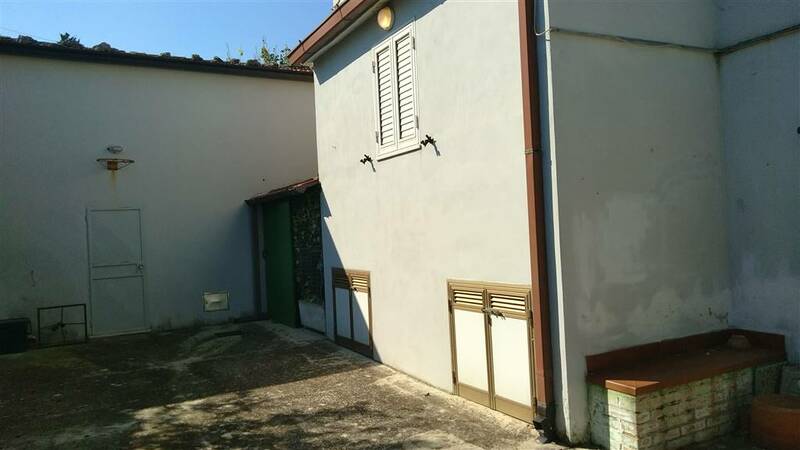 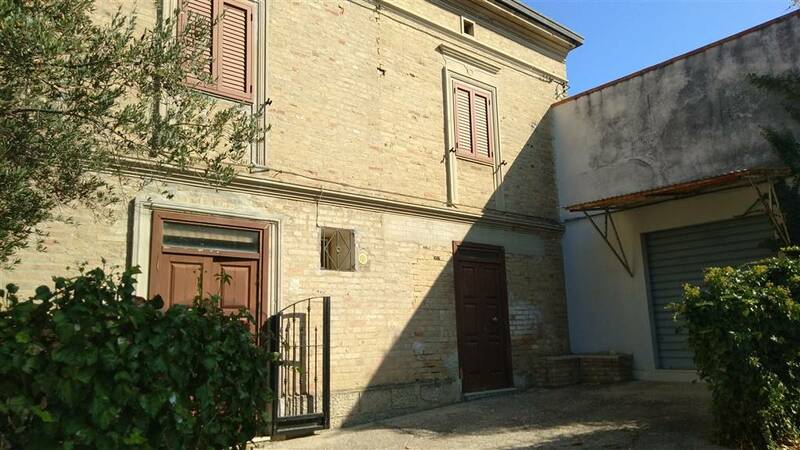 A large completely finished 73 sqm warehouse with bathroom attached to the property is included in the price.